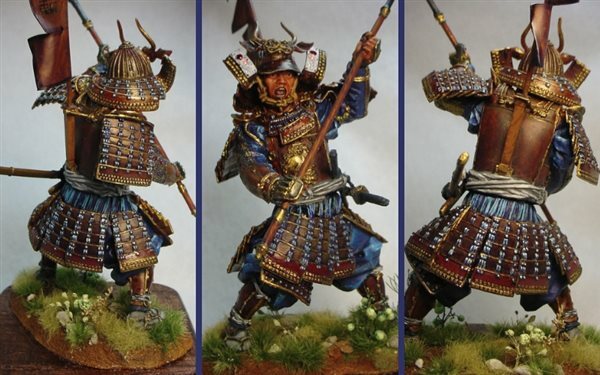 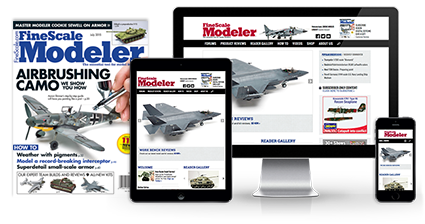 Get the most from your FineScale Modeler magazine subscription. 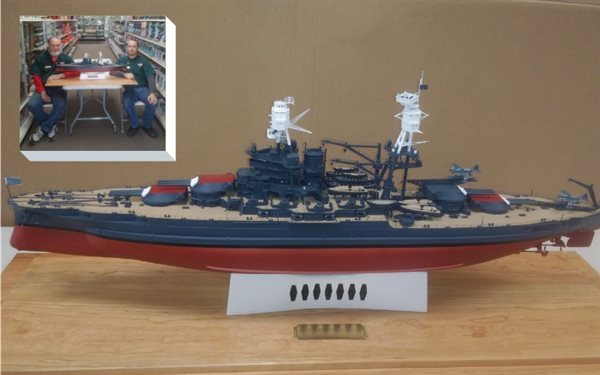 In addition to 10 issues a year delivered directly to your door you get full access to our TIPS DATABASE, MODEL KIT REVIEWS, PRODUCT DIRECTORY, MODEL KIT PHOTOS, and HOW TO STORIES. 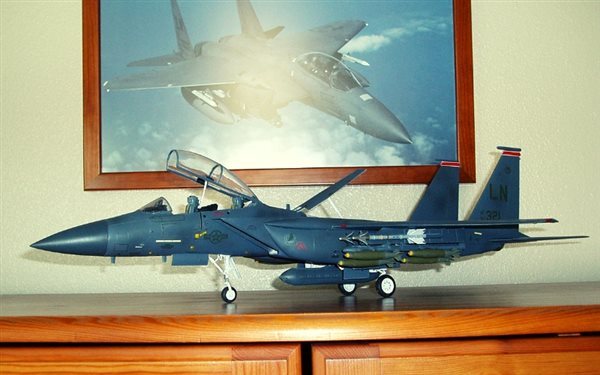 Subscribe to FineScale Modeler now to get 10 issues, plus instant access to these benefits!